Robert Hawkins caught a 57″, 50 lb muskie on Mille Lacs on fly gear! Hear him tell us how he did on this week’s show. 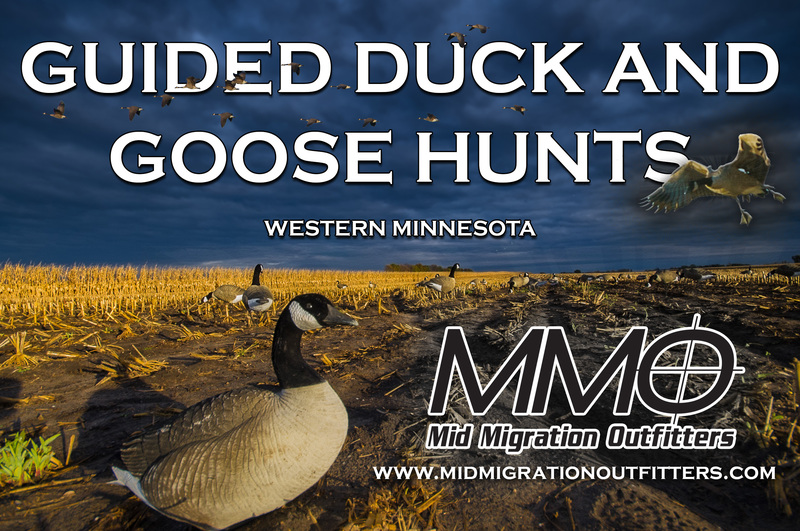 Steve Merchant from the MN DNR talks deer harvest numbers through the first weekend of the gun deer season, Jamie Dietman checks in from his deer stand and Joe Henry has a Lake of the Woods update.